In the days before the internet, a lifetime ago for many of us young Mods, one of the major lines of communication keeping this subculture alive was by spreading the word and keeping us informed. Whether that be about music, fashion or events, the Modzine was a pivotal staple for the subculture. 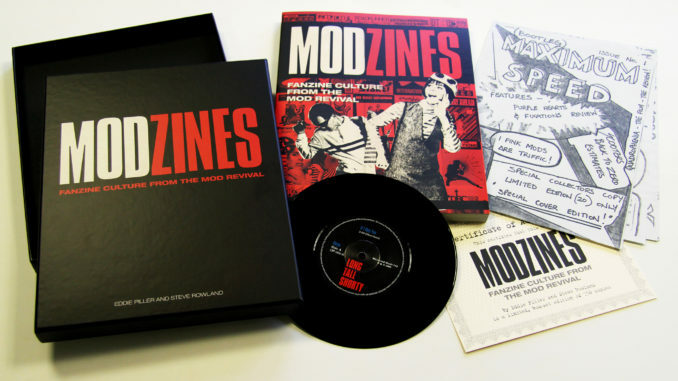 The Modzine, being a type of mini newspaper almost for Mods of our generation. 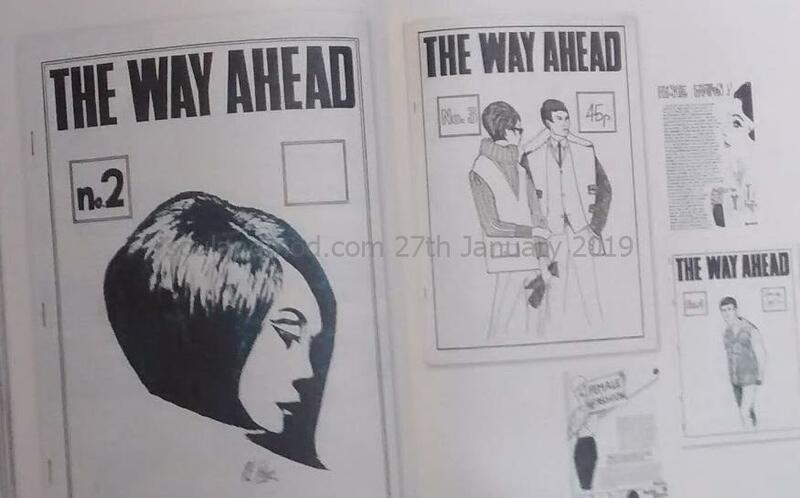 Where those with a discernible and admirable passion for all things Mod, would work tirelessly writing and distributing these zines, ensuring that the word was out there. Eddie Piller and Steve Rowland have complied the book Modzines. A comprehensive guide of the Mod fanzines spanning across 40 years, beginning at the birth of the late 1980s Mod Revival. The book begins discussing the zines, Maximum Speed, Shake and Direct Reaction Creation proceeding to discuss Extraordinary Sensations. Eddie’s and Terry Rawlings own Modzine. 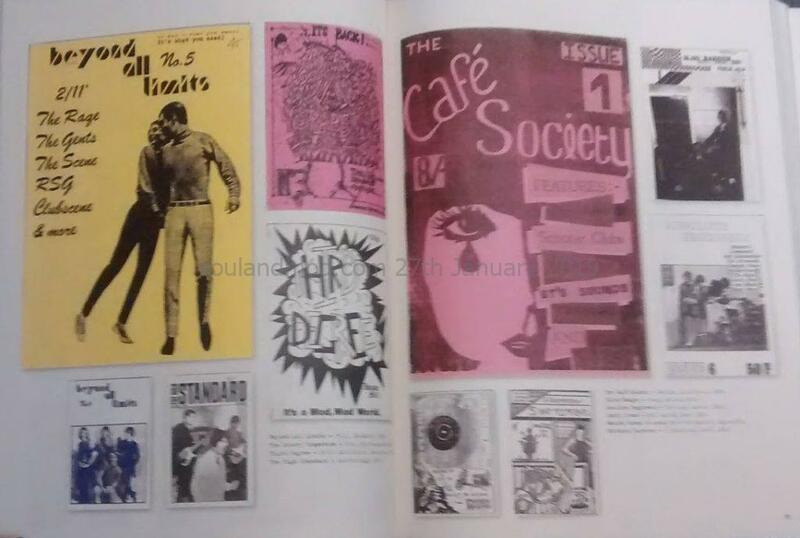 Modzines dedicates chapters in chronological order of fanzines published across the decades. Discussing each one in turn with contributions from the editors. 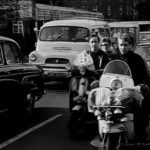 The chapters begin with the first Mod Revival, to the second Mod Revival, through to the present day. Additionally there are chapters which dedicate themselves to the fanzines published abroad and a great chapter regarding the production and distribution of the zines.